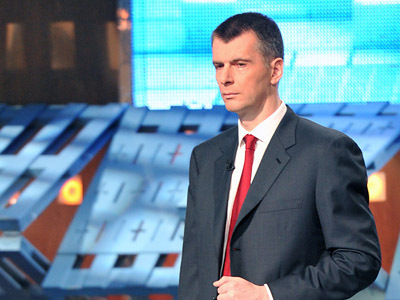 Billionaire Mikhail Prokhorov says regional leaders for his new party will be selected through competition based on opinion polls. 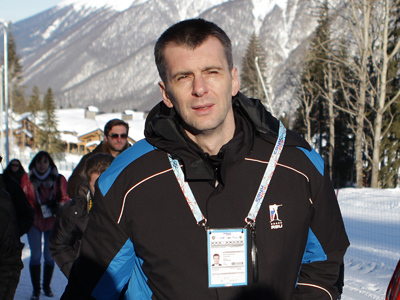 The independent presidential candidate came third in the March 4 poll. 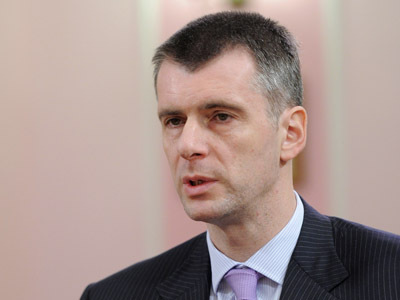 During the election campaign, Prokhorov announced his plan to create “an absolutely new” party based on “non-political principles”, uniting people of different political views – a “network party” that has never existed in Russia. 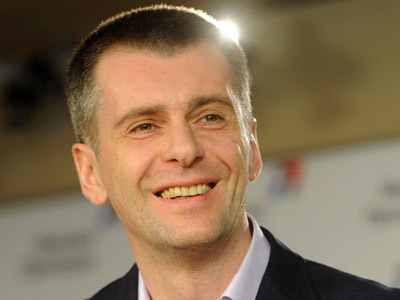 On Monday, Prokhorov said serious work is still ahead and he is not going to rush, but take as much time as needed for a detailed examination of all issues. “What’s most important now, is to define a scheme for establishing the party’s network structure,” he wrote in his blog in LiveJournal. 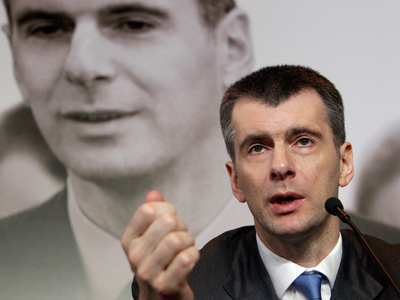 Prokhorov stressed that he does not want to create “a stillborn structure” with only one person being its mainstay. Regional branch leaders will be selected by defining candidates’ ratings through public opinion polls. Among the assessment criteria will be professional achievements, a person’s popularity and trust among the local population, as well as experience in the successful implementation of social, cultural, ecological and other projects which got public support.